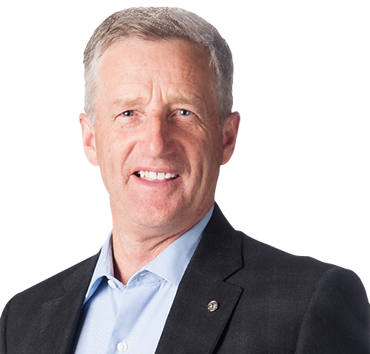 Blaine Pedersen has served as the MLA for Midland since 2007 and was re-elected to his third term on April 19, 2016. In addition to his duties as MLA, he was appointed to serve as the Minister of Infrastructure. Blaine and his wife Dianne have three children and five grandchildren; they will be celebrating 40 years of marriage in 2016. Blaine is proud to be part of a team offers a better plan and a better future for Manitoba families.